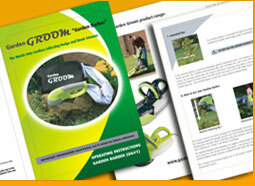 Your Garden Groom Product is available to buy worldwide. 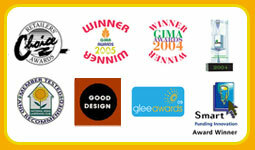 Please use one of the links below for purchases in the the UK and USA. If you would like information on where to buy throughout the world, please click on the "Rest of the World" link below.